Time to open up those shades and let the sun shine in! Natural light streams in and light 's up any space in the way only the summer sun can. 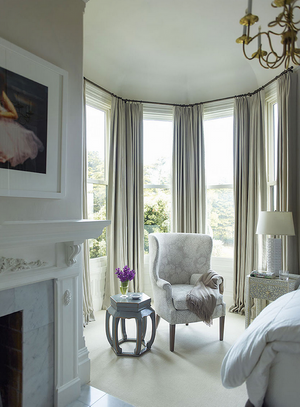 Placing window treatments On the Pedestal couldn't come at a better time. 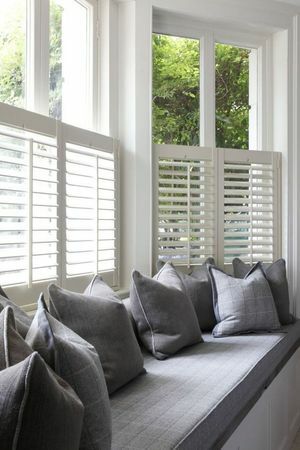 Whether you fancy plantation shutters, rattan shades, or gorgeous fabric draperies, your window treatments are like putting on mascara-- it makes the whole place pop! 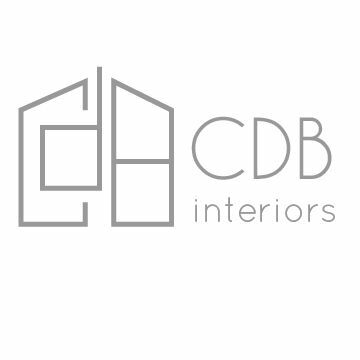 If the eyes are the windows to the soul, windows are the eyes of the room! 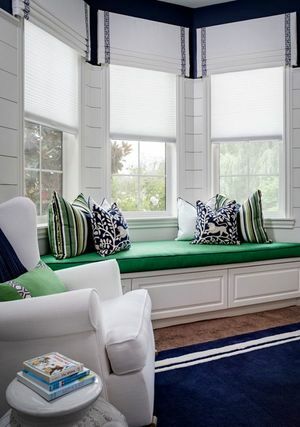 Sprucing up a window space brings natural light in the way you want; the whole room might center around it or simply be enhanced, but either way the space is forever changed for the better. 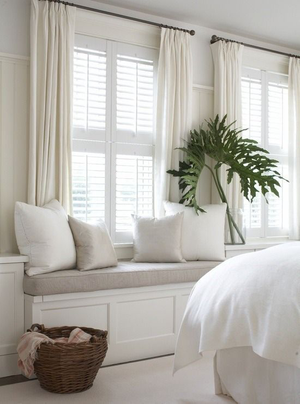 Natural light is a mood lifter and we love the playful and sophisticated ways you can add to the space with draperies, shutters, and Roman shades. 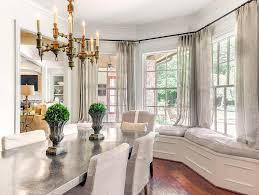 If your style is more laid back, less might be more; if your style is elegance at all costs, we love valances with matching drapery fabric. 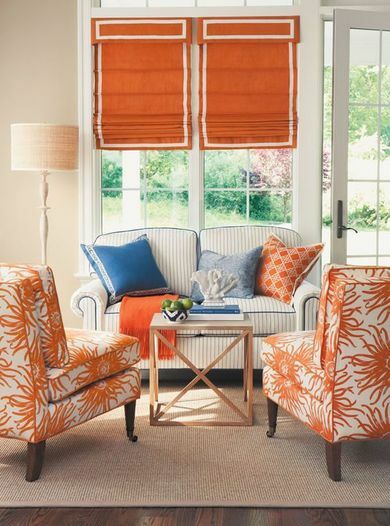 Match your fabrics in the room, or bring in a pop with something unexpected. Letting in light during the day and keeping privacy at night balances the intimacy of your space. If the eyes are the windows to the soul, windows are the eyes of the room!